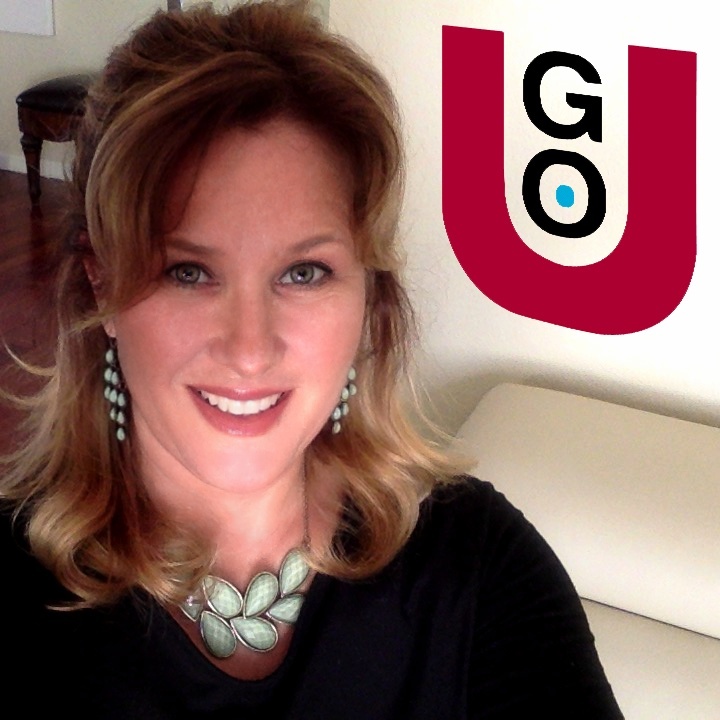 The system Pamela introduces in the GO-U Web Lab is based on the strategies she and her team employed to make stunning increases in small business clients’ online revenue, achieving the following in one year’s time for one local business. This sort of success is not uncommon for GOsustainably clients. GO-U Web Lab results vary depending upon many factors, including some that are outside of the scope of this program, such as your product and service. Get 20% off your Web Lab now and turn your website into a revenue-generating machine!